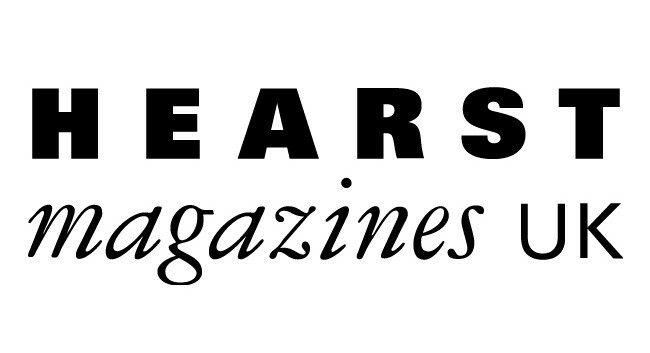 Hearst UK has appointed Abigail Southan as fashion ecommerce editor and Roberta Schroeder as beauty ecommerce editor. Both will be working across Hearst titles including Cosmopolitan, ELLE, Harper’s Bazaar, Good Housekeeping, Red magazine and Esquire. Abigail was previously ecommerce style writer at News UK and can be found on Instagram @abigailsouthan. Roberta was a freelance writer for Vogue International and can be found on Instagram @roberta__schroeder.